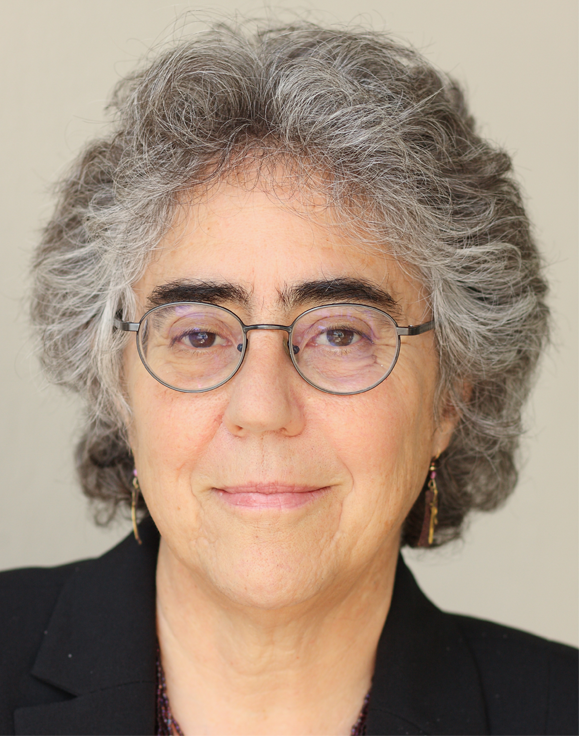 Leslie F. Levy is a founding partner of Levy Vinick Burrell Hyams LLP in Oakland, California. In addition to representing employees, her work includes representation of victims of sexual abuse by professionals, such as doctors, therapists and teachers, and sexual harassment in housing. In 1991, she brought one of the first multi-plaintiff cases against an apartment manager for sexual harassment of tenants. Leslie has been recognized as one of Northern California's Super Lawyers from 2005 to the present by San Francisco Magazine. She has been an adjunct professor at several law schools and is a speaker at numerous legal conferences. She has authored articles, contributed chapters to legal reference books and practice manuals, and drafted California civil rights legislation. Leslie volunteers as a docent at a national park, rehabilitating injured marine mammals for return to the wild as well as enjoying sea kayaking and birdwatching. Her firm website is www.levyvinick.com.